Fresh produce exporters in Spain have been unable to find an alternative market with the same level of demand as Russia since the latter blocked fruit and vegetable imports from the EU in August 2014, according to José Maria Posancos, general director of Spanish trade association Fepex. Speaking in an interview with Sputnik News, Posancos indicated that research into new potential markets like Brazil and Canada had resulted in some success, but nothing to fully replace the approximately 600,000 tonnes of fresh produce previously shipped to Russia. "The impact was very serious and the consequences are still observed because Russia is the natural market for Spanish fruit and vegetable production,” he commented. 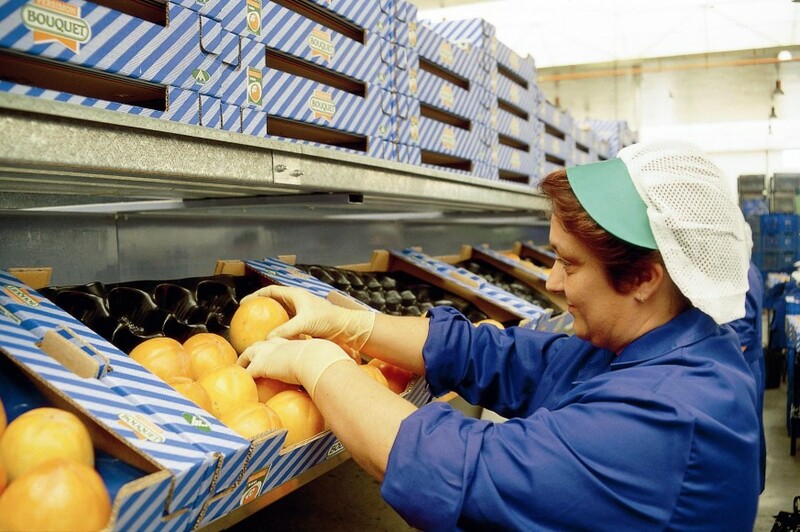 According to data from the Spanish Institute of Foreign Trade (ICEX), the sanctions affected an estimated €188m in fruit exports from Spain to Russia during the first year of the blockade, while figures from the Spanish Ministry of Agriculture reportedly put losses to date in the Spanish citrus indusrty at around €340m. Sputnik also cited separate data from the Russian embassy in Spain which indicated losses of €700m to the Mediterranean country’s stonefruit, citrus and tomato sectors.